Wanted to start out thanking you guys for a great forum! that is been very informational.! 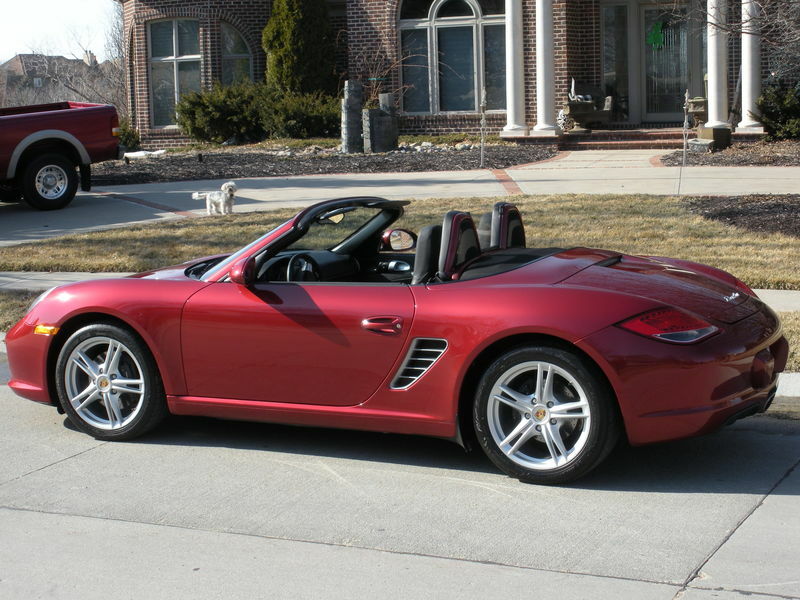 Hoping somebody can advise me on what I should price my Boxster for? I love my car but it doesn't accommodate the second dog I just rescued. Need something a little bigger. I know I'll never get my money back out of it but would like to have it priced fairly. And to see if I'm even in the right range? Thanks in advance!! Last edited by shuanx; 08-20-2018 at 05:37 PM. Price depends substantially on condition for older Boxsters. Sounds like you've done a lot of work, so you should get more than the 'average' 99. Have you used some of the pricing guides (NADA, KBB, etc) to see what an ave one prices out for? 1. You say it has a dual row IMS. Yes it does, but have you changed it? You don't say so I'd assume you haven't. If you haven't, don't mention the IMS in the ad and tell customers when talking to them that it's a dual row and has a low chance of failure. But if it hasn't been changed, you'll have to discount the price to accommodate the seller having to spend for it. Don't try to fool the customer. 2. You might want to list the cost of the maintenance that's been done and state you have the receipts to prove it. 3. A tiptronic will be a bit harder to sell than a manual, so you may have to discount the price a tad for it. 4. Don't think I'd mention that you've only owned it 1 mo. That could be a red flag to someone. 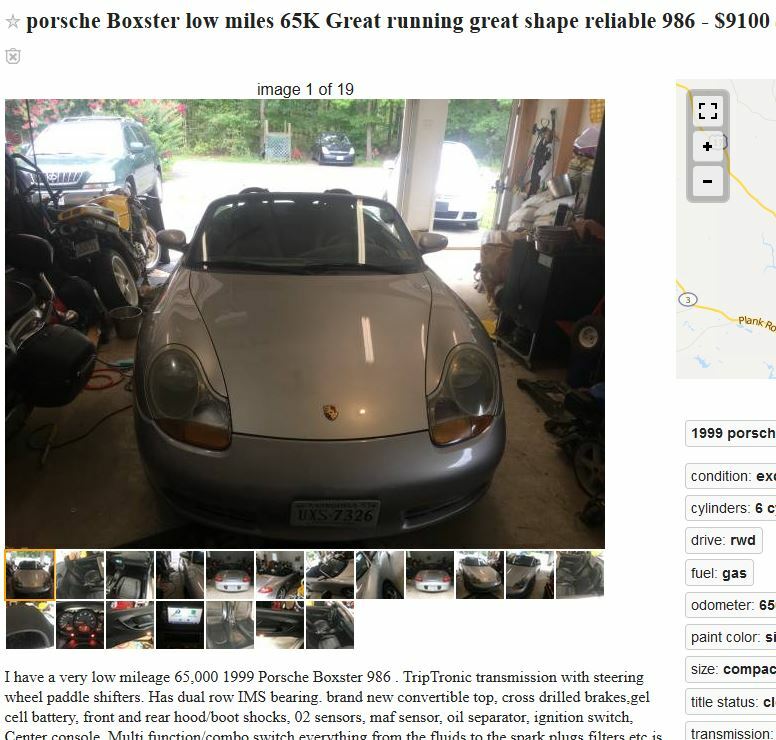 Boxsters are impulse buys and don't always fit your needs after buying them, but 1 mo ownership is a bit low unless you bought it to fix up and sell. The dog story might be true, but I see 2 other cars in the driveway that would hold 2 dogs. 5. Speaking of pics, take it to an EMPTY parking lot and take pictures of it there on a SUNNY day. Too much clutter in the garage and not good light. You want the car to be the focus of the pic. The selection of pics you've taken are good, just duplicate them in a better location. 6. It looks like the front bumper cover has been repainted. Not a cardinal sin on an older car, but if it's not a quality match, you'll have to discount the price a tad. Last edited by husker boxster; 08-15-2018 at 05:25 AM. +1 to everything Husker said; he does have the experience to back it up. -emphasis on getting the car out of the cluttered garage into the sun for some better pics. If I was in the market and area, I'd probably look at it with the $9,100 asking price, and make a lower, but non-insulting offer if everything checked out. I sell on Craigslist. It is often frustrating, but eventually gets results without having to pay a premium to sell. I have not tried 'Bring a Trailer', but as mentioned in another thread recently, it looks like well presented and cared for 986's can bring a top price there. Saw mine on Craigslist, owned it 3 hours later. Complete impulse purchase. The photos accompanying the ad had the car posed in front of a "really nice" residence. I don't see many ads illustrating the engine. If it's cleaned up... that would be a plus. 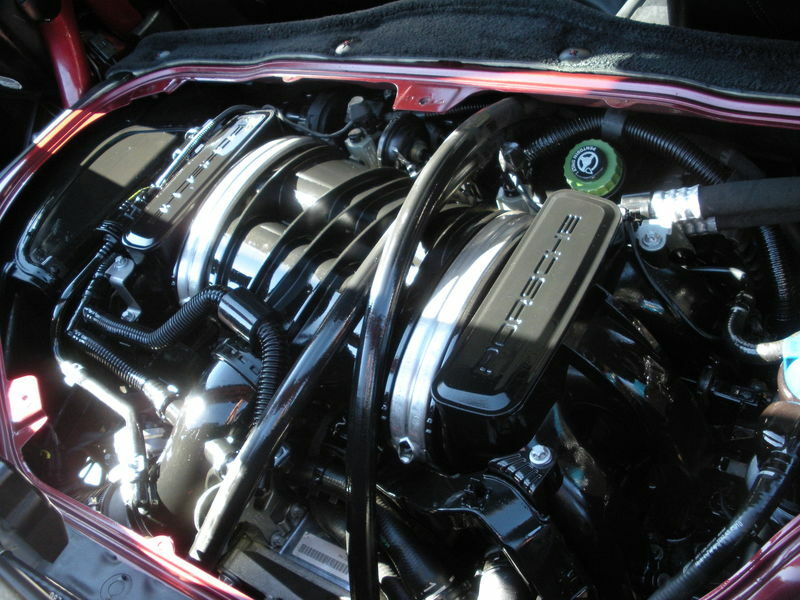 Take a pic of the engine. The 1 month, and the 2 other cars, quickly caught my attention... and up went the flags. Best wishes on the sale! Nice ride. Just wanted to follow up. And like you guys very very much for your guidance/suggestions! I don't think the front end was painted but you never know? does not show any accidents on the carfax. Right, I just bought that Volkswagen gti four-door and plan to swap the plates when I sell this. Wife doesn't want them in the Lexus in the Prius needs work. Believe it or not the dog story is 100% percent true.I will definitely get better pictures on the listing. I had already had people come to see and are interested so apparently you guys are right on the price. Just now had brand new tires all the way around and swaybar link replaced as well. And entire center consule. Thanks again!! This is not my house (or my dog). To the OP - nothing wrong with asking a premium price if your car is worth the extra $$$. You just have to prove to the buyer it is worth more than the junker '99 that's also listed in CL for $6K. Do you happen to have the center console lid? There is a easy and quick fix to put a new hinge on it. It might help with the sale. Thank you guys for all the great advice! Did exactly what you told me. And I wish I did still have the lid I read about how to fix it but I bought the car it didn't have a lid so I just bought a whole used center console. Drop the price a little bit and got the outdoor pictures etc. A couple of notes, you may want to edit the text of the CL ad as it still has your asking price of $9250 in the body of the ad vs the $8800 asking price in the title of the ad.